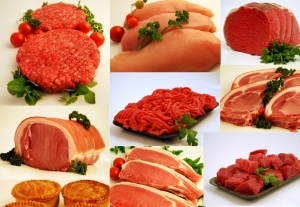 A selection of our Finest Dales Meat put together into a fantastic choice of great value packs. 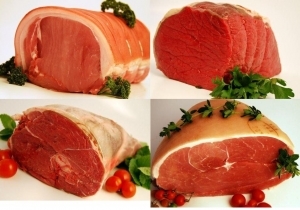 Why not take the opportunity to fill your freezer full of a delicious selection of prime Nidderdale meat. 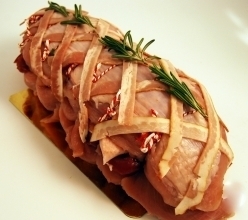 Perfect for easy, appetizing meals.